Pantzer Properties initially contacted 3R to explore the possibility of realizing property tax savings on two multi-family properties in Montgomery County, Maryland. Montgomery County offers a 3-year tax credit of 10%/ 25%/ 50% based on achieving Silver/ Gold/ Platinum-level LEED certification. As a result of the Feasibility Study, 3R identified a path for each property to get certified. The business case was stronger for The Point, requiring fewer capital changes, with the potential for certification in a shorter time-frame, so the decision was made with the client to pursue certification for that property first. The Point is pursuing LEED v4 Existing Building Operations + Maintenance (EBOM) at the Platinum level. 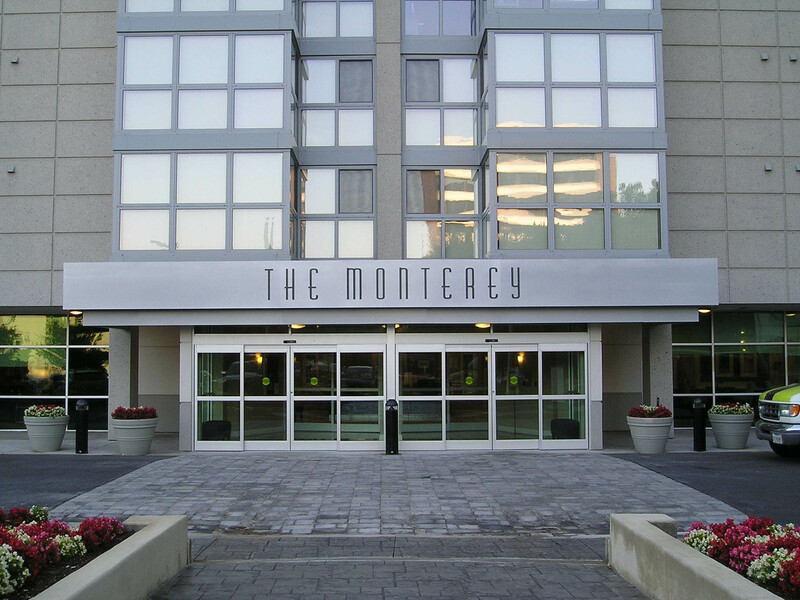 The Point at Silver Spring is a 1.4-million square foot, full-service apartment building located in Silver Spring, MD. The building was originally built in 1967 and has undergone several renovations and additions. The building has 16 stories above ground, 891 apartment units, 14 retail spaces surrounding the perimeter of the ground level, and two levels of above-ground plus two levels of below-ground parking. The Point has changed ownership several times over the years, and Pantzer Properties recently purchased the building within the last five years. The return on investment is projected to be positive in the first year following certification, due to tax savings alone; however, to consider the full opportunity, 3R also estimated the impact of reduced energy consumption, and the potential for increased rent and building asset value.